So much fun to learn more about my favorite authors! Thank you, sweet Nan! Hope to see you in Orlando. Always great catching up with you. 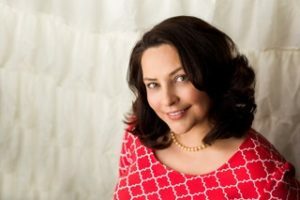 Liz, what a fun interview! Yay for quitting your job and making that leap into writing/publishing! It’s terrifying to jump without a net, isn’t it? Congratulations on your success! Absolutely! I wavered back and forth over the safety of a steady paycheck and going for me dream. I haven’t regretted the choice I made. I miss teaching a little bit, but I would miss writing a whole LOT! Thank you, ma’am. It’s fun seeing my fellow Super authors here. I miss you guys. I’m attending my aunt’s memorial service in Houston and then I’ll be back on the road for much of the day. Leave comments as I’ll pop in when I can. Hugs on the loss of your aunt xo. 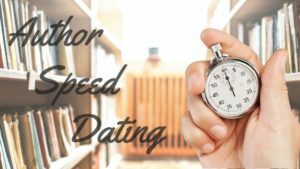 So glad you found time to stop by Author Speed Dating! It’s a fun feature and I’m excited for your indie book!! 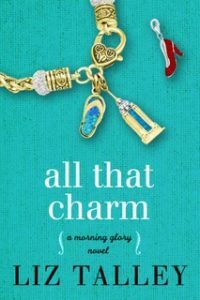 All That Charm will be a big success and I think it’s great for every author to experience the process from beginning to end that way at least once in a career. It’s an education, for sure!! My self published book gave me a lot of new insights and for that alone, it was very worth the effort. Thank you, friend. I hope it will be a success but it HAS been a different experience for sure. I’ve enjoyed parts of it, others not so much.